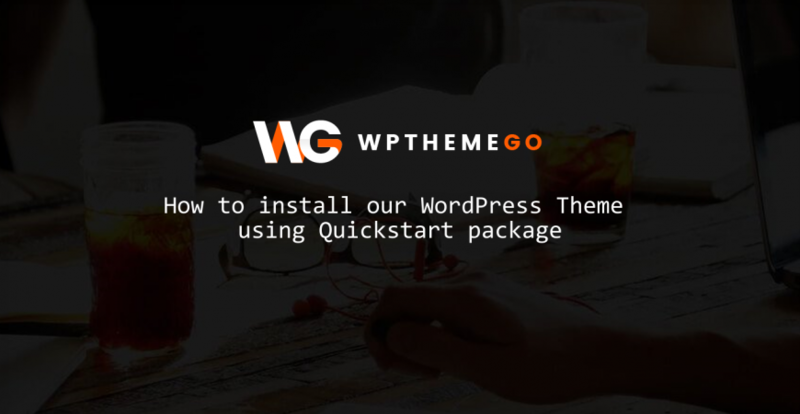 In this video we’ll show you how to install Quickstart Package of WordPress theme on your own server. 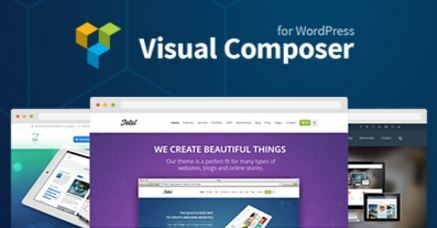 We have used the quickstart package of Revo theme to illustrate in this tutorial. 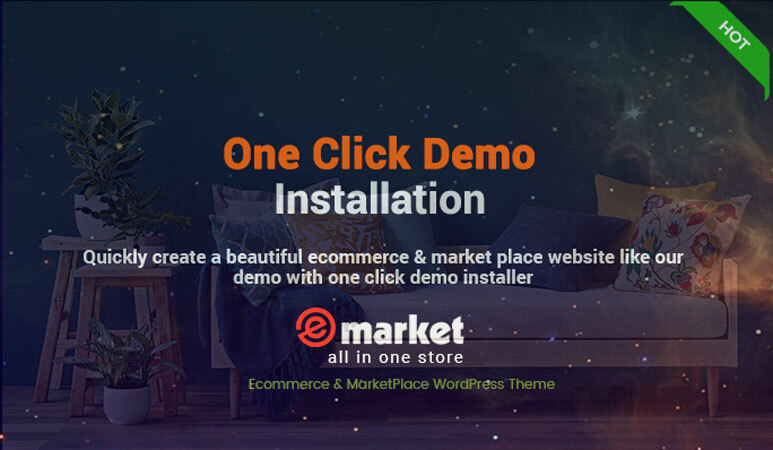 Whilst you can install this Revo theme or any WordPress theme to your website, you could quickly discover that it could take a great deal of time to install and configure a complete ecommerce site. Our Quickstart Packages are designed to make this process much easier. You should follow this tutorial ( all of the Quickstarts are broadly the same in their installation process ) to get less problems when installing a WordPress Quickstart Package.